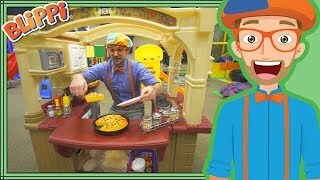 Discover Blippi's Youtube and Instagram stats, most viewed videos and tag analysis. 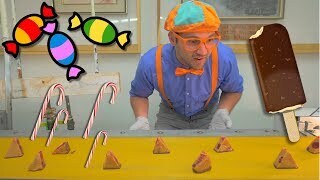 FUN EDUCATIONAL videos for children! 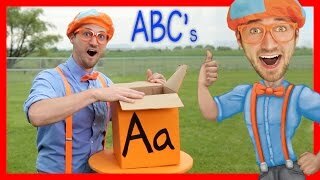 Kids will learn colors, learn shapes, learn numbers, learn letters, the alphabet, abc's and so much more with Blippi's nursery rhymes, educational songs, and educational videos! 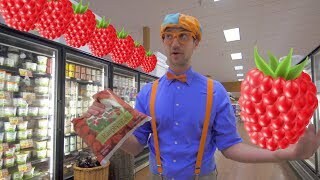 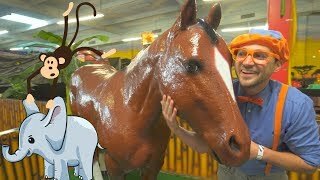 Blippi ties in things children love like Backhoes, Tractors, Planes, Trains, Animals, Boats, Unicorns, Construction Equipment, Firetrucks, Horses, and the list goes on! 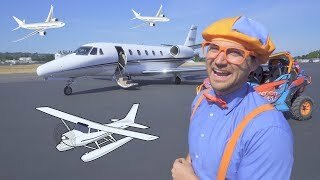 Incorporating cartoons and animation with real life footage! 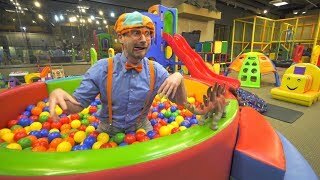 Get inspired by discovering the TOP 100 Youtube videos of Blippi. 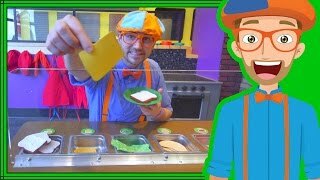 Discover which video tags are used by Blippi for the most videos.